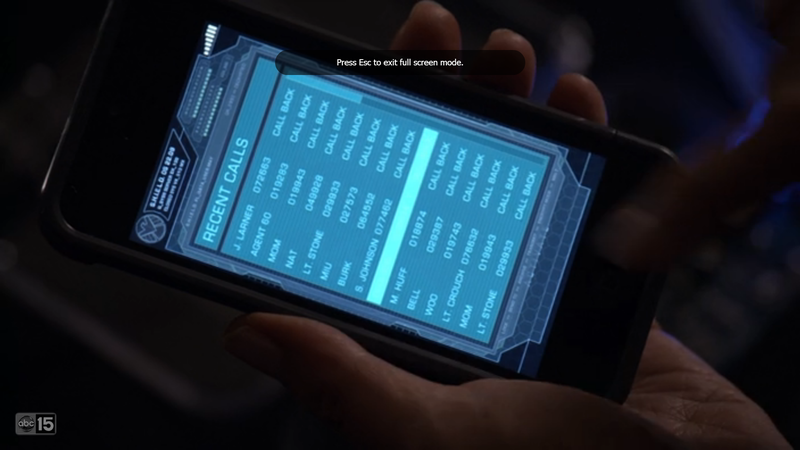 So I was watching Marvel’s Agents of S.H.I.E.L.D tonight and I saw Agent May’s phone’s “Recent Call” list. It had a list of calls and I looked into a few of them and they had some interesting little in jokes/nods to old SHIELD characters! Check it out! Burk: No idea on this one. S. Johnson: Couldn’t find anything on this one either. Possibly a reference to a few Marvel comic artist or even to Nick Fury Jr. who goes by the name “Marcus Johnson”. Lt. Crouch: No idea on this one. If you guys have any idea on the ones I didn’t know anything about, please comment!